Applications to manage all aspects of upstream oil & gas. The oil and gas software industry is packed with discordant solutions for individual departments. This results in duplication of data, conflicting information, and difficulty gathering necessary intelligence in a timely manner. We aim to fix that. 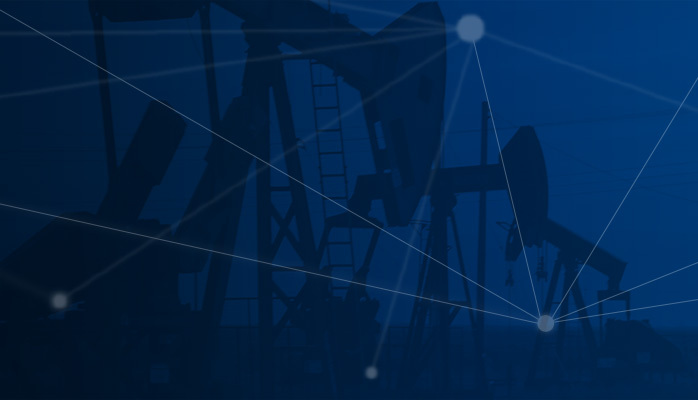 Total Asset Manager™ (TAM) is a web-based oil and gas software platform that provides consistent and accurate information about drilling, land, production, economics, and accounting to any applications in your organization. With TAM, your data can be viewed across departments, creating a collaborative environment throughout the business enterprise. The configurable dashboard leverages your organization’s business intelligence to provide visibility and predictive insight about the performance of your assets. TAM, applied to your business data, ensures that technical and supportive processes are in place to reach your goals. Lack of communication among applications is a prevalent problem in the oil and gas software industry. TAM integrates with your designated oil and gas applications—including spreadsheets—and establishes a central repository of information. Data can then be pulled from (or pushed to) these applications and configured into useful business intelligence, performance metrics, reports, and dashboards. Any desired information is readily available to share across disciplines and departments. Deliver powerful reports in the manner you need. Seamless integration from the field gathering tools (Gauge Sheets, SCADA Data, etc.) allow Total Asset Manager™ to gather the information, conduct allocations, and deliver the needed reports to all levels of the company—from the executive to the pumper and all stops in between. Reports can also be automated to arrive in your inbox at specified times. We come equipped with lots of standard reports for state regulations, percentage drop variances, budget vs actual expenditures, downtime, and others. You also have the ability to write your own reports with our SQL Report Builder tool. Our beautiful performance dashboards are streamlined for management and executive use, delivering a powerful tool to gain understanding and insight into the operations of your company. Dashboards can be built on any numerically-oriented values generated by any query of the system. Our dashboard engine will also tie into data sources from other oil and gas software to produce the visuals you desire. GIS Representation – ability to represent critical well/lease information along with other critical for geographical analysis of costs, budget performance etc.